Beta testers of Windows Live Mesh, the synchronization, online storage and remote access service, will soon discover that it’s now merging with the new Windows Live Sync, a part of the updated Windows Live Essentials suite of applications. The technology that was developed for Live Mesh will form the basis of the new service, which will provide 2 GB of free storage in the cloud for your most vital files and folders in addition to synchronizing your files (like those in your Documents, Pictures, Music, etc. folders) between PCs...or even your Macs. When you update one file, that change is made available on all your connected computers. Files uploaded to the cloud are then available on any computer with an internet connection. Also like Live Mesh, the new service will offer remote desktop management for free from any computer on the web. Once live, you’ll head over to devices.live.com to see a list of all your connected PCs and from there, you can click “connect” to begin remotely controlling them. 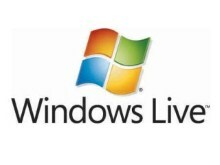 Those who were already using Live Mesh will have it removed upon upgrading to the new Windows Live Essentials. 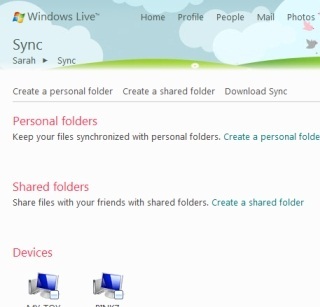 Afterwards, you can set up your folders for syncing again via Live Sync. Live Sync and all the new releases that are a part of the Live Essentials suite will be available soon. In the meantime, you can head to http://www.windowslivepreview.com to learn more about the new programs and services.